A discone radio antenna at Titan Missile Museum, near Tucson, Arizona. A variant of a biconical antenna in which one of the cones is replaced by a disc. 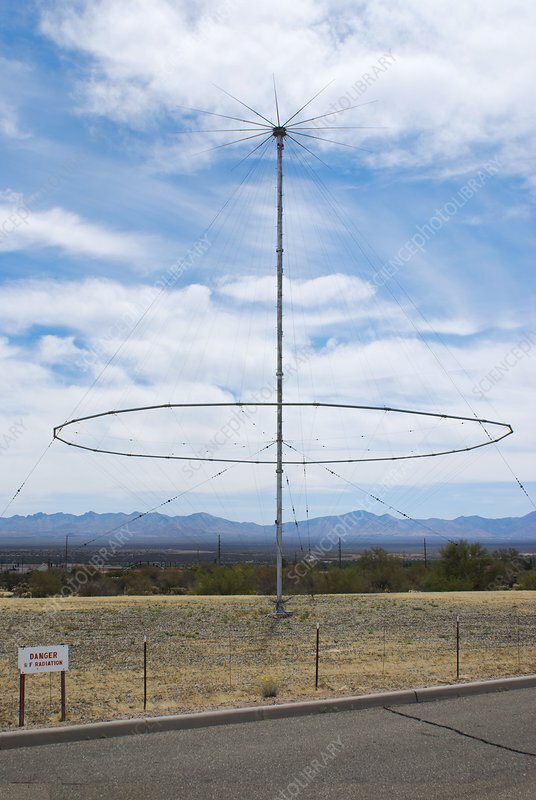 An omnidirectional, wideband antenna.